It identifies the organic products of European origin. The logo depicts the stars representing the states of the European Union, placed in the shape of a leaf. Next to the European logo must be present the following information: the indispensable information to identify the country, the type of production method, the operator’s code, the code of the inspection body preceded by the wording: Inspection body authorized by MiPAAF. 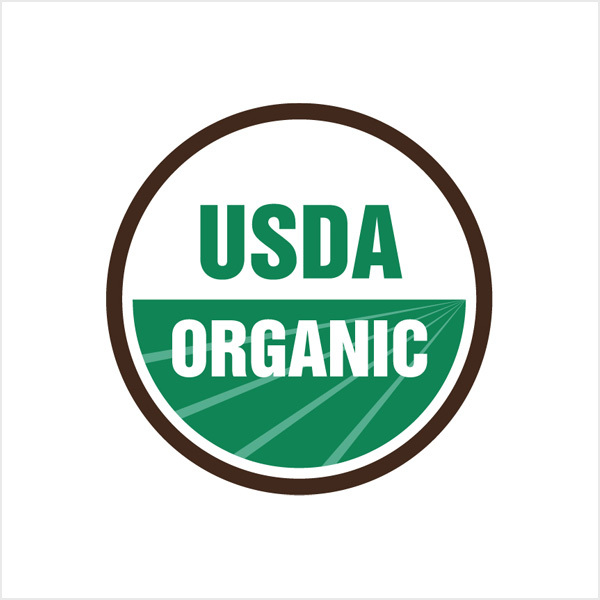 All products of agricultural origin that form part of certified wine must in turn be certified in accordance with the NOP (National Organic Program) regulation by the recognized organization of the USDA (United States Department of Agriculture). The winery has obtained this certification since 2007. 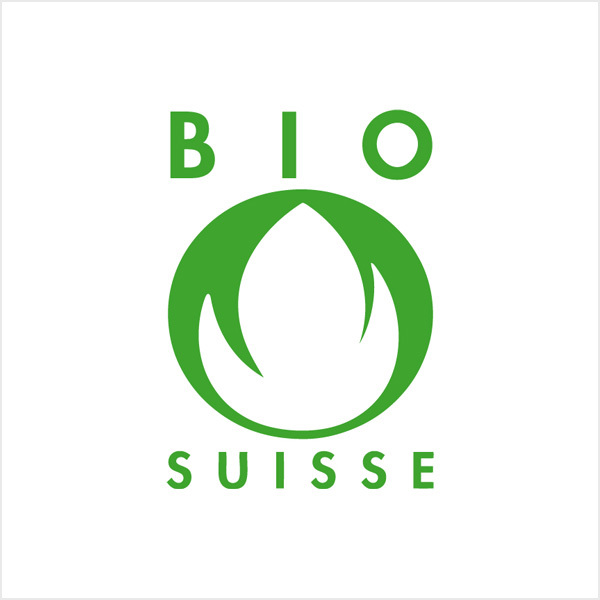 All organic wines exported to Switzerland have to be inspected and certified by an authority recognized by the confederations. 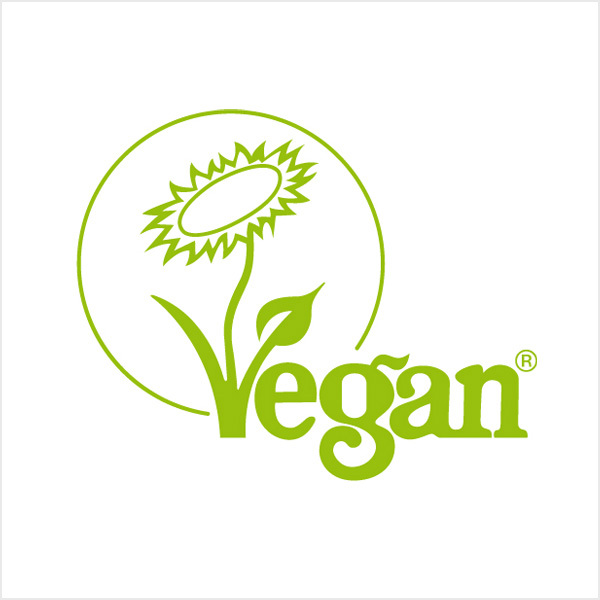 All the wines of the company have the vegan certification since 2012; this means that, at no stage in the production chain, wine comes into contact or treated with products of animal origin. The clarification of the wine also occurs with a mineral, called bentonite and not with isinglass, albumin and / or other animal products. 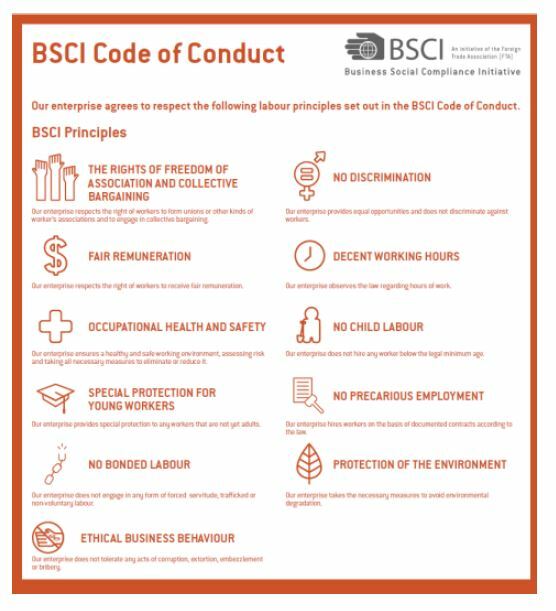 The BSCI code (Business Social Compliance Initiative) draws on important international labor standards that protect workers’ rights such as International Labor Organization (ILO) conventions and declarations, UN Guiding Principles on Business and human rights and guidelines for multinational companies of the Organization for the Economy Cooperation and Development (OECD). 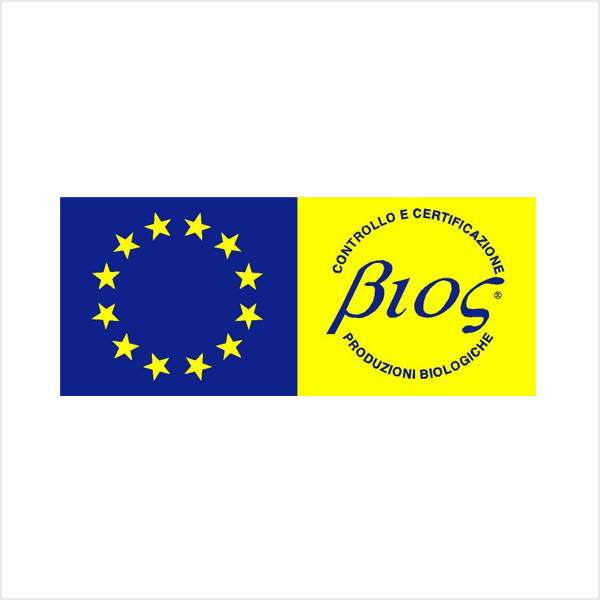 The wines produced in the company since 2015 are absent from raw materials that derive or contain genetically modified organisms. The Non-GMO product verification program is the only third-party verification of North America for non-GM products and foods. 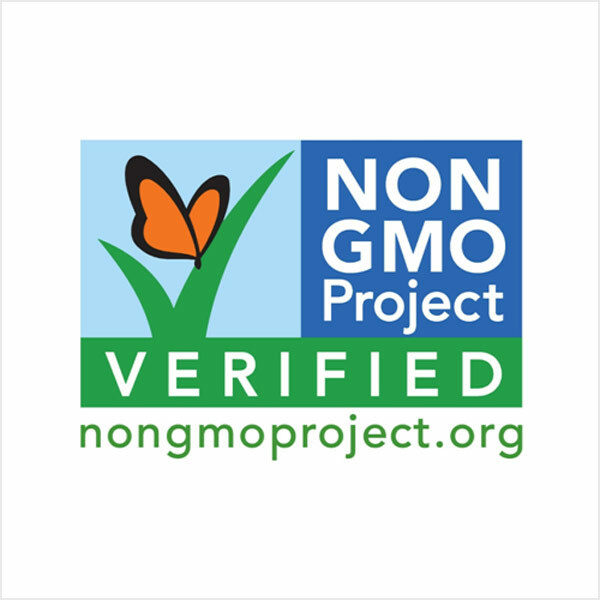 The Non-GMO project is a non-profit organization that offers a non-GMO third-party verification program to consumers. They are the pioneers and established market leaders: the butterfly crest appeared for the first time on store shelves in 2010. It identifies the certification body to which the company refers. BIOS s.r.l. 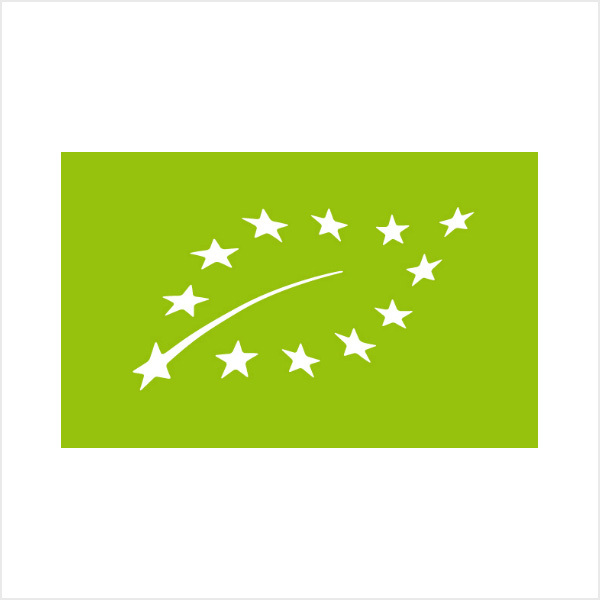 is a Control and Certification Body of the organic production method pursuant to EC Reg. 834/07 and EC Reg. 889/08 authorized by the Ministry for Agriculture and Forestry Policies for Italy and by the Ministry of Agriculture and Development Rural (MADR) for Romania. Operating since 1999, the structure has grown over the years adding voluntary product certification activities. 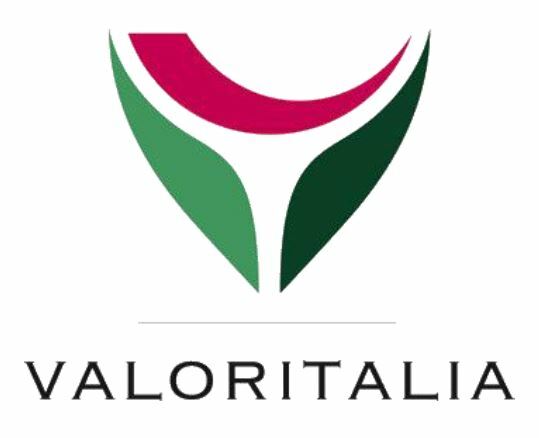 Valoritalia is a control body for the certifications of regulated products (PDO, PGI). All the names of the winery are controlled and verified by the institution, from the sparkling DOCG to the DOC Piave, to the Prosecco DOC. The documentary control and the traceability of the wines and the veracity of the bottling takes place to guarantee the consumer.